I know this bit information is a bit of old news already, but I’m posting it for those who haven’t seen it and for archive purposes. You can find the USA suggested retail price, USA estimated release date/time frame, and the product description below. When zombies are on the loose, double dart firing power is a necessity. Load two ZOMBIE STRIKE darts into the DOUBLESTRIKE blaster, pull back on the hammer mechanism, and fire to unleash both darts in a row! 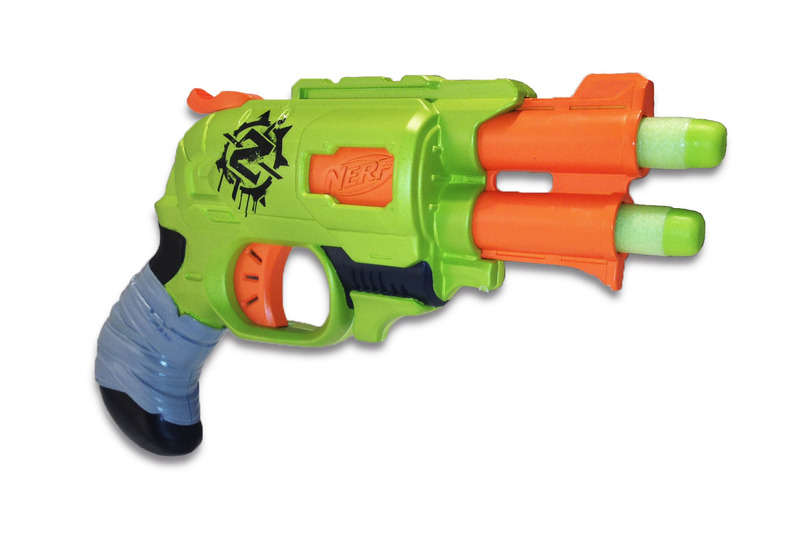 Blaster includes two ZOMBIE STRIKE darts. Available at most retailers nationwide and HasbroToyshop.com.